Michael Bloomberg donates $1.8 billion to help Johns Hopkins become "forever need-blind"
Former New York City Mayor Michael Bloomberg on Sunday said he’s giving $1.8 billion to his alma mater Johns Hopkins University to provide financial aid to students from low- and middle-income families. This is said to be the largest private gift to a single academic institution. 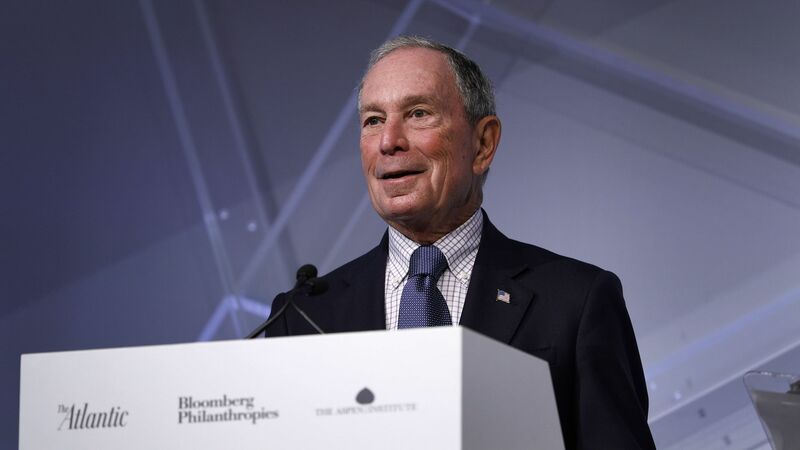 The details: Bloomberg wrote in an online op-ed for the New York Times that his gift will enable the private university in Baltimore to make its admissions process “forever need-blind; finances will never again factor into decisions. The school will be able to offer more generous levels of financial aid, replacing loans for many students with scholarship grants.” According to a May 2018 report by the Congressional Research Service, Johns Hopkins’ endowment was $3.8 billion.